Disney Pixar Cars. 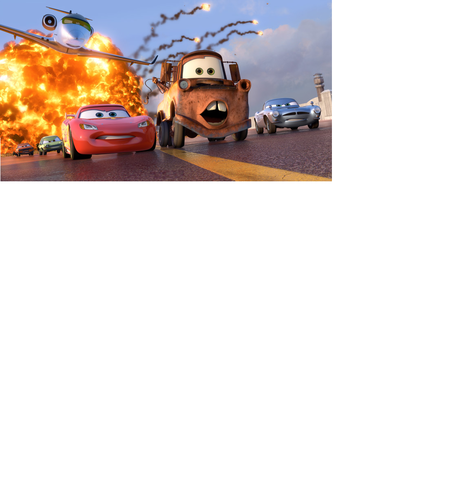 Picture for cars 2. HD Wallpaper and background images in the Disney Pixar Cars 2 club tagged: cars. 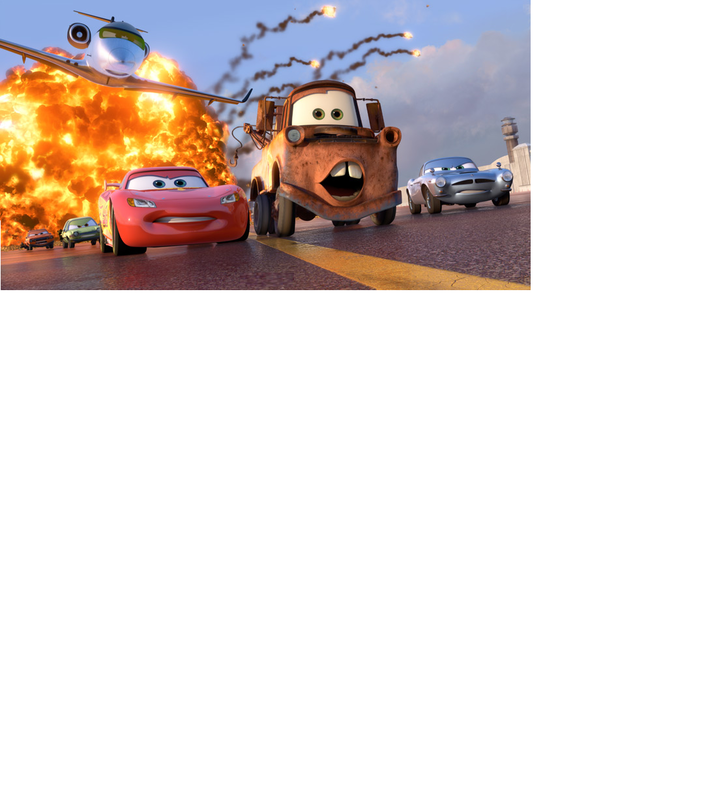 This Disney Pixar Cars 2 photo might contain automobile, car, auto, suv, truck, and carriageway.